I observed this yellow spotted snow Cat in the wild the other day. I think it just came out of the woods, to sun itself. 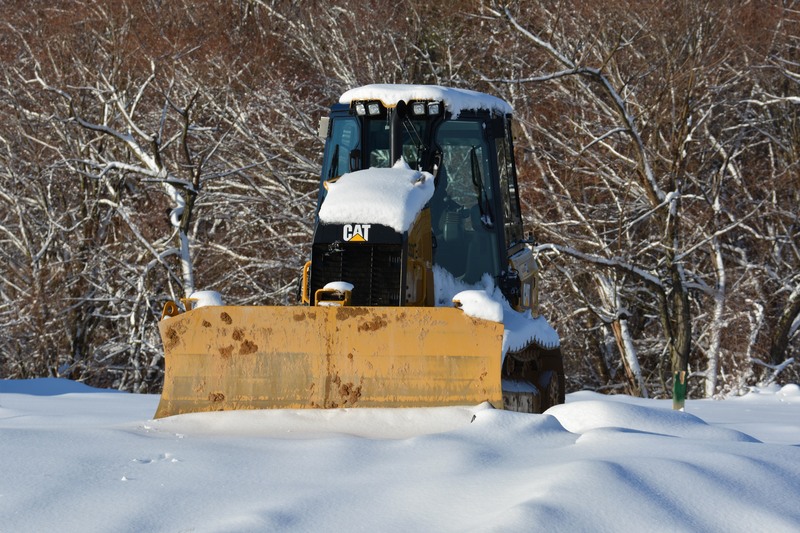 Yellow Spotted Snow Cat in its natural environment. Hell its Monday, give me a break if I’m not all here yet. Been a busy start to the work week and the following days look brutal. I’m not sure I can hold on till June when I have some vacation time scheduled. Maybe a day off between now and then is needed. A long weekend to revive the spirit. That’s the ticket. Hold the phone. I just saw a weather forecast. Something about temps in the 70’s. Looks like its time for me to venture outside again. And it’s just in time to get in shape for beach season. A shape other than the beached whale look that gets the Natural Resources police and people on the beach trying to roll me back into the water. Yeah I got on a scale and kind of disappointed myself. Time to start eating wiser again. You ever have the feeling things are about to get really ugly. Yeah I know, more than it already is, is a hard thing to imagine. Sleep is alluding me again. I’m so keyed up about several things. Just because you say something doesn’t make it so. Even if you just continue to say the same lie. Creative thinking helps with the positive outlook.